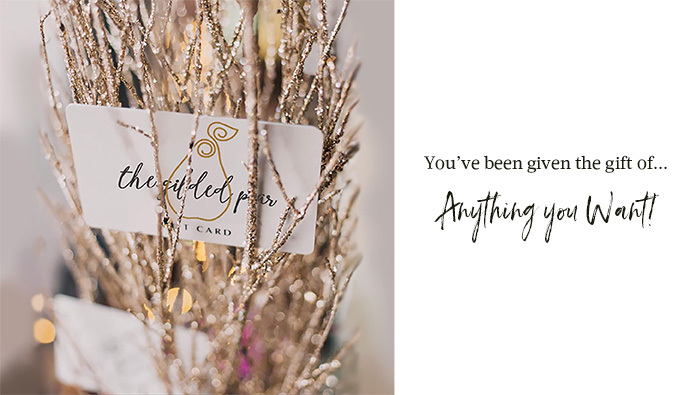 If you are wondering what to get someone, then gift them ‘anything they want’ with an eGift card. Note: Afterpay and Zippay not available for Gift Cards. We will email it to the recipient's email address. To complete your eGift Card purchase, simply enter the gift card amount of your choice, add a message for your recipient (optional), enter the recipient email and then leave the rest to us! We will email the Gift card with a unique coupon code to the recipient on your nominated date. Note: by purchasing an eGift Card you agree to the terms and conditions below. The Gift Card Voucher is as good as cash and as such it should be treated like cash, however, it cannot be exchanged or redeemed for cash. The gift card coupon cannot be used in conjunction with any other coupon. To use the Gift Card, the recipient simply adds their preferred products to the cart as normal. At the Shopping Cart or Checkout page, simply apply the Gift Card Coupon in the COUPON box and the gift card amount will be deducted from the total payment due. No cash or change will be given. Any unused card balance may be used for a future purchase at any time up to 12 months from the date of purchase. Follow us for the latest gift ideas, new arrivals and style inspiration on our Instagram or Facebook pages.